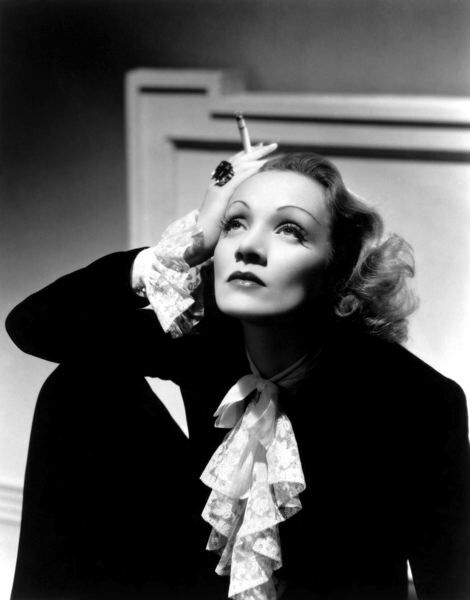 "Dietrich & Garbo in the 1930s" is a film series, Dec. 1-30, that examines the work of two of the biggest Hollywood movie stars, Greta Garbo and Marlene Dietrich. 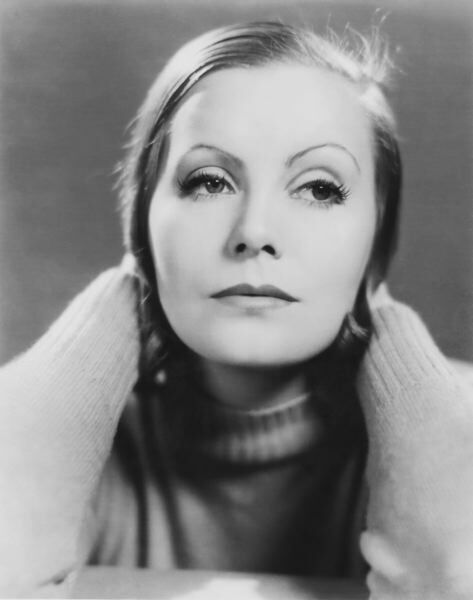 Sound finally entered pictures in the 1930s, and several top films featured Garbo, who moved from her native Sweden to star for MGM, and Dietrich, who came from Germany to counter Garbo/MGM and found success as Josef von Sternberg's main collaborator at Paramount. Tickets are $5-$10. For more: www.nwfilm.org.